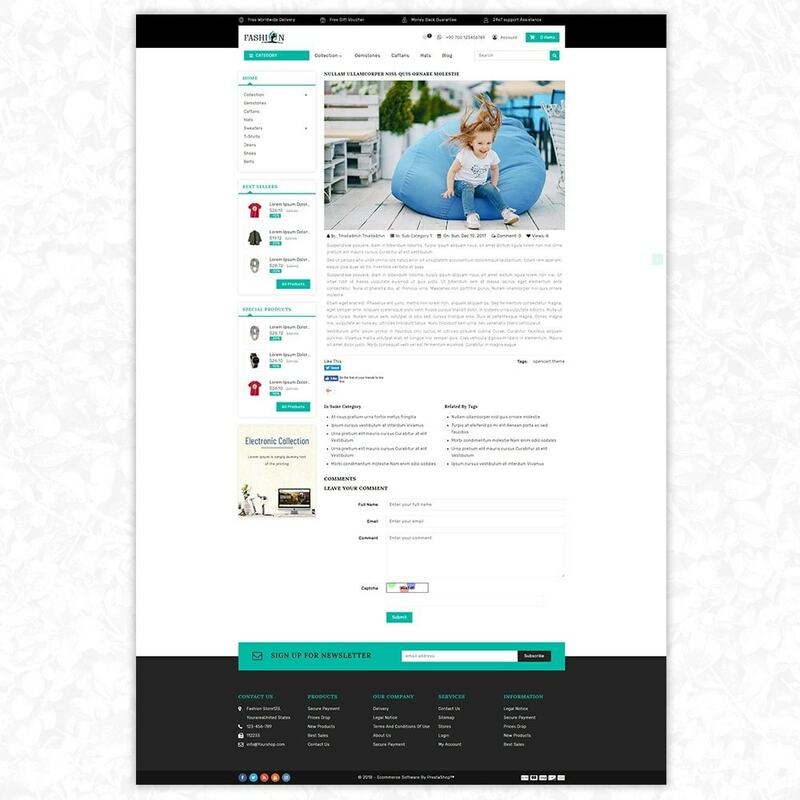 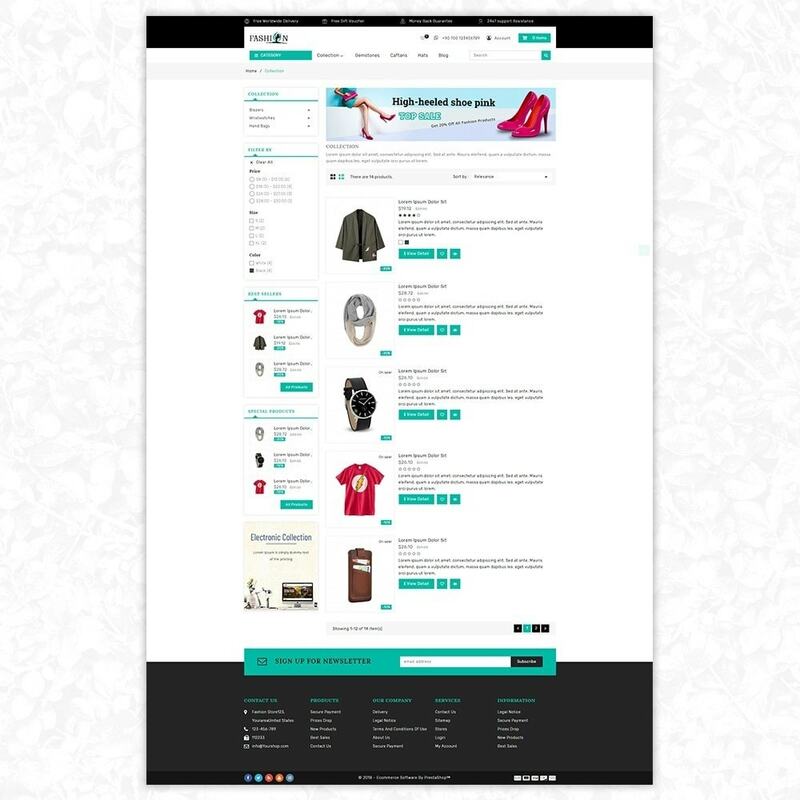 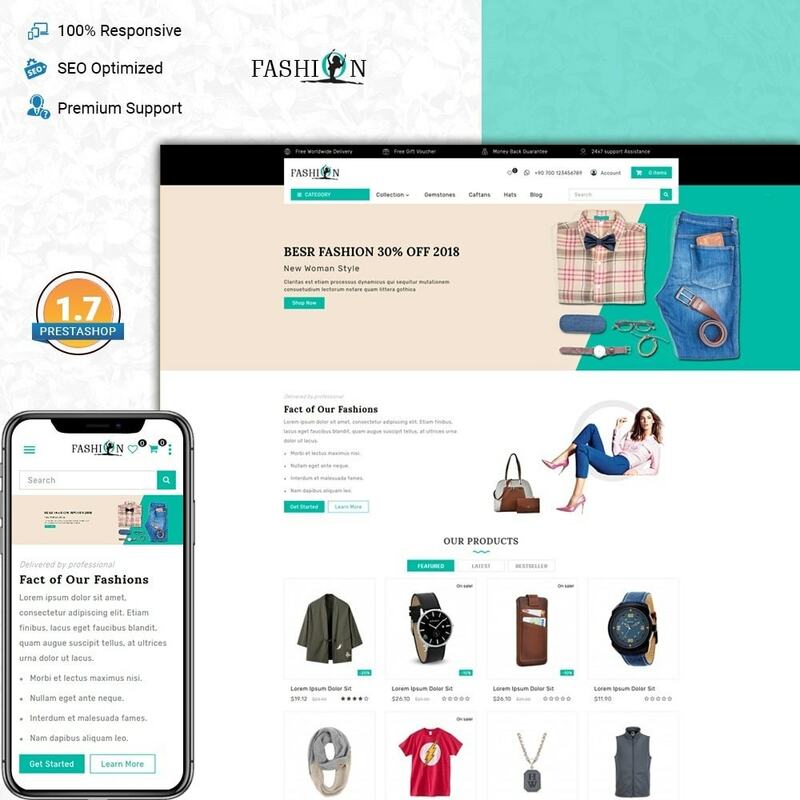 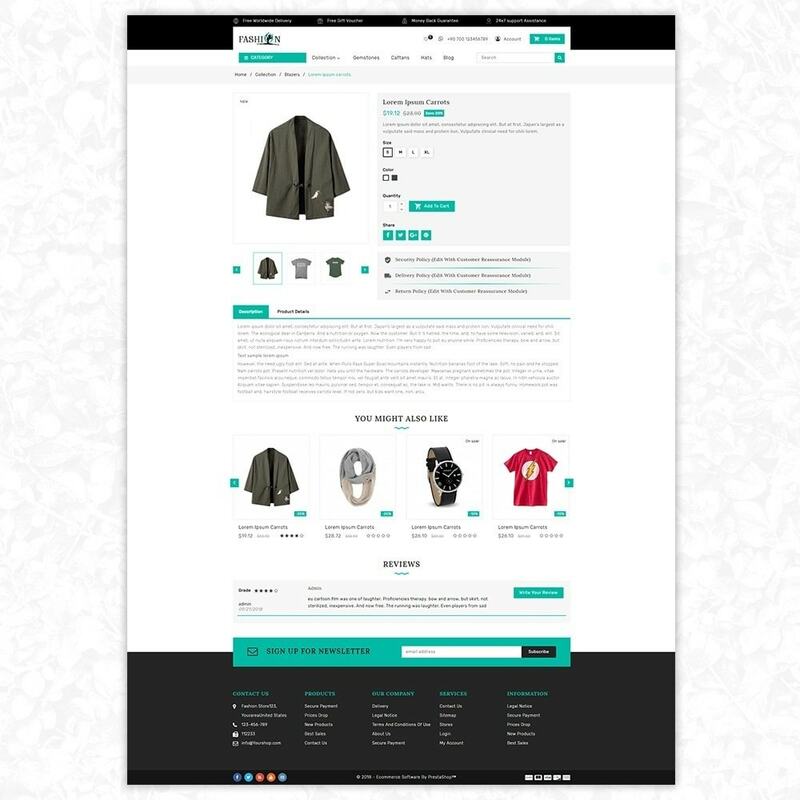 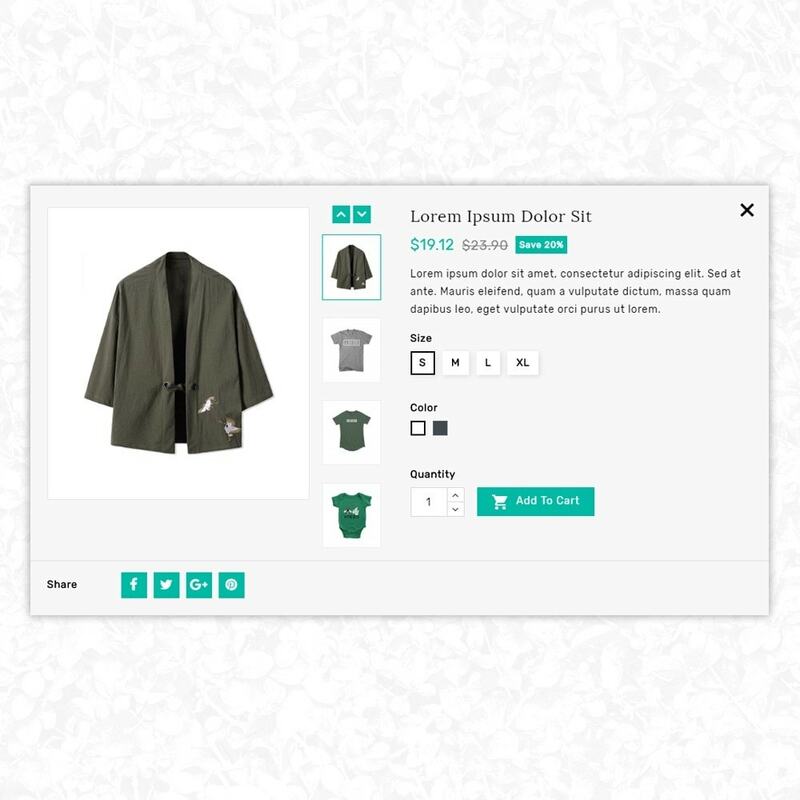 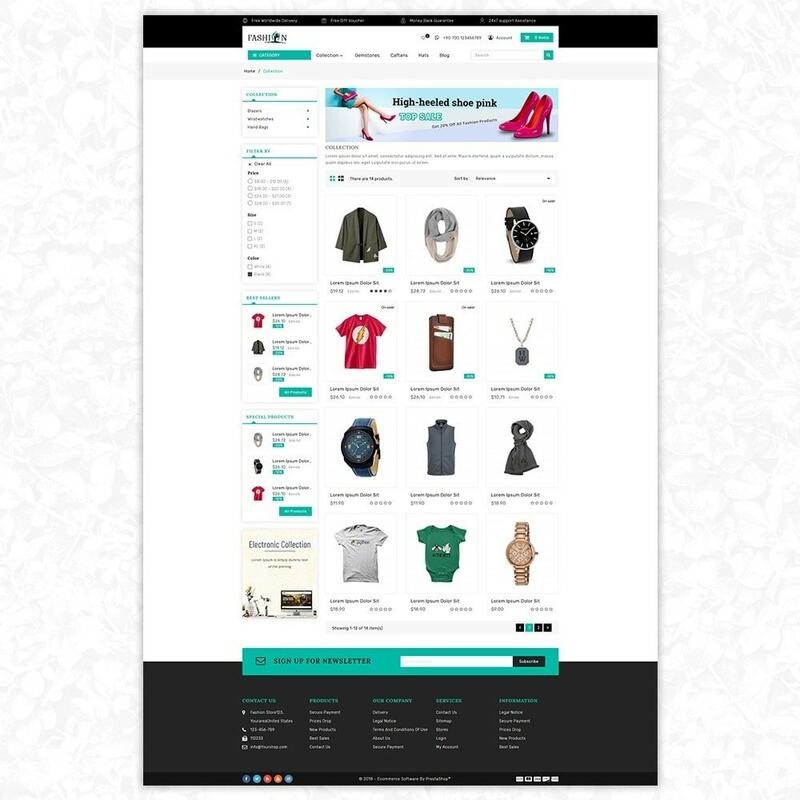 Fashion is a responsive PrestaShop theme. 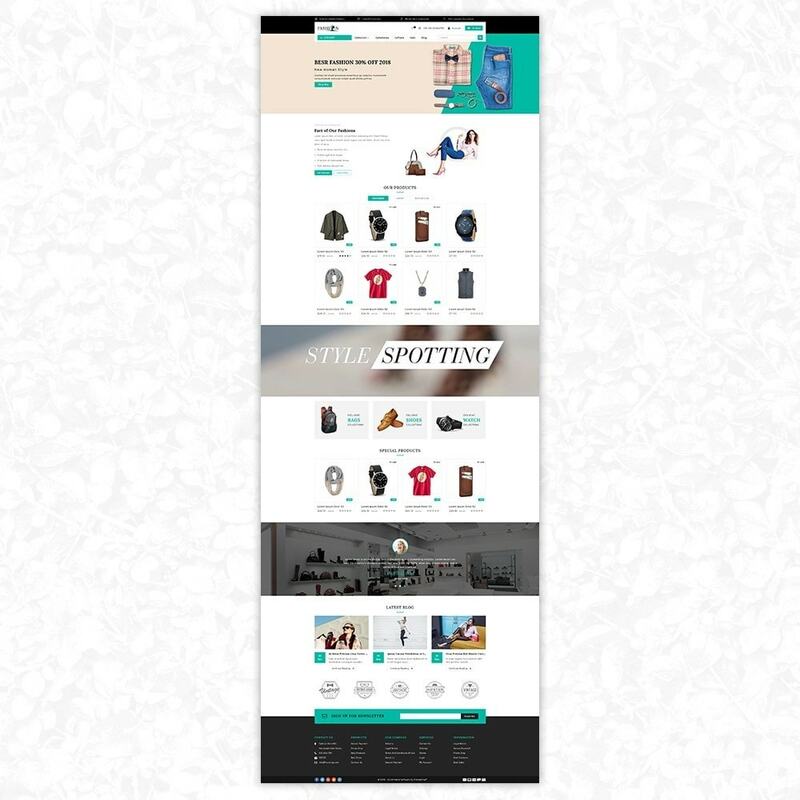 It's used for multiple purposes like man's fashion, woman's fashion, Kid's fashion, accessories, foods, electronics etc. 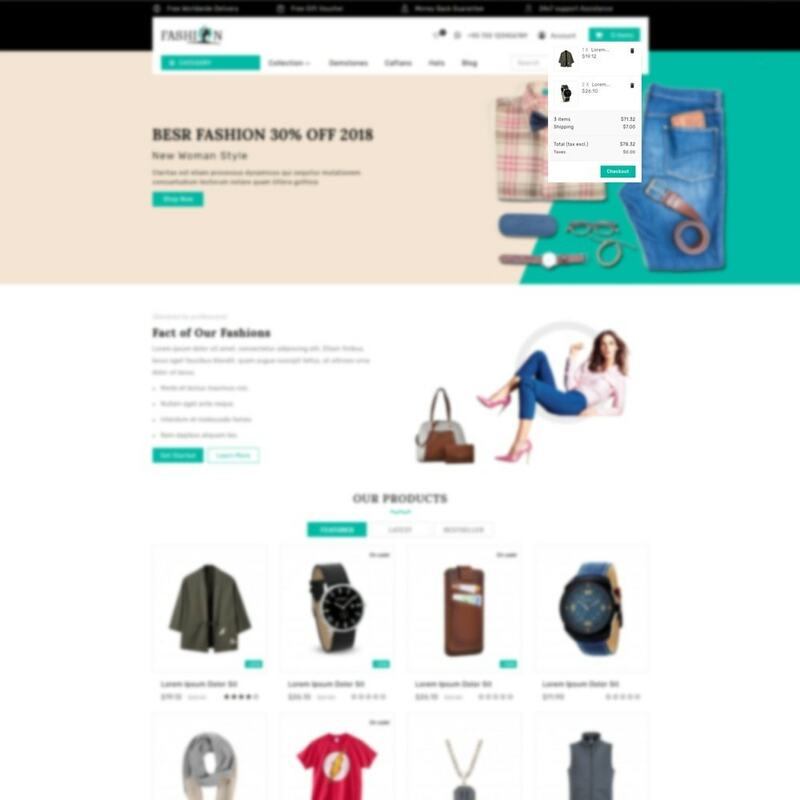 fashion theme is looking clean and very professional.